Hang out with us for happy hour on Monday, Mar. 11, at 6:30 p.m. at Baker Street Pub! This month, we’ll learn about fish and wildlife in the southern Great Plains and the Edwards Aquifer, as well as Texas climate and water. 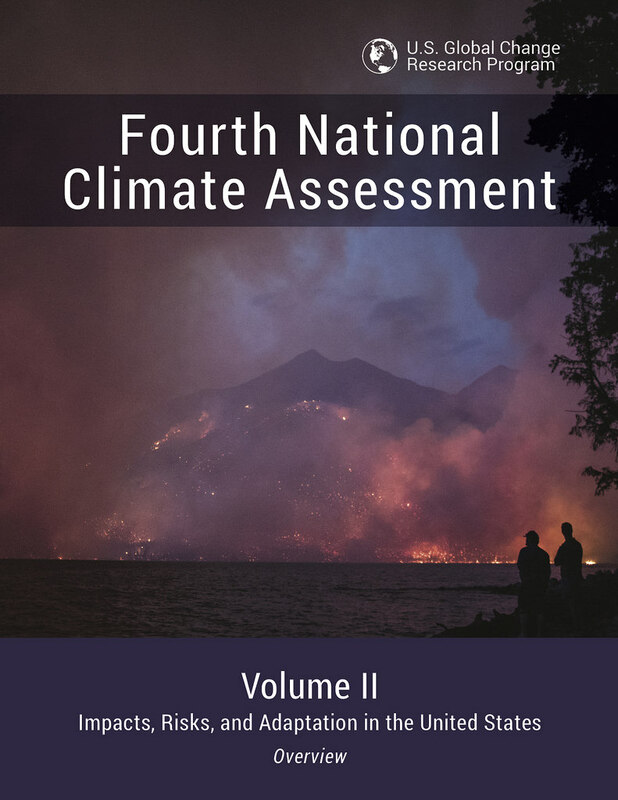 Recently, the federal government released the Fourth National Climate Assessment report. 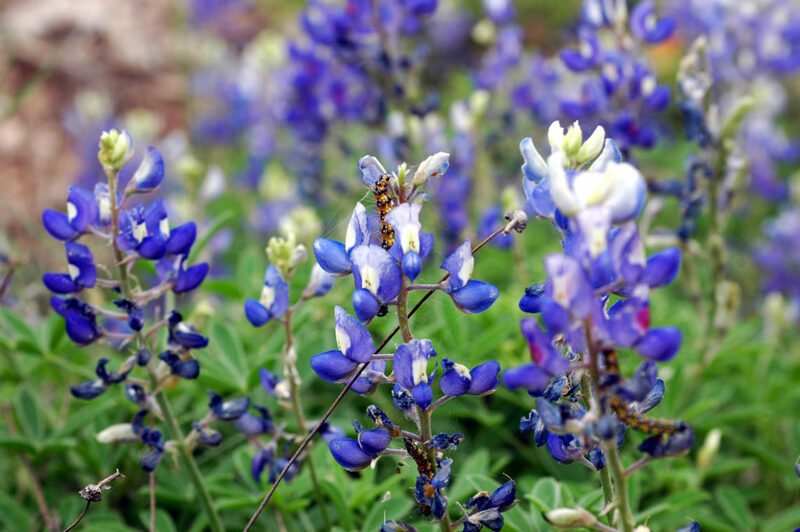 In detail, the report discusses the vulnerability of the Edwards Aquifer, the growing water demands, and endangered species. Furthermore, it states that solutions required to address climate impacts on the aquifer will include ways to increase water supply, decrease demand, and reduce the impact of urbanization. Our speakers will be two of the authors who worked on this report, Cindy Loeffler and Jay Banner. Please bring water and wear comfortable, sturdy shoes. Also, please remember to update your RSVP if your plans have changed to accommodate anyone placed on the wait list. Lastly, don’t forget to “spring forward” with the time change this weekend. 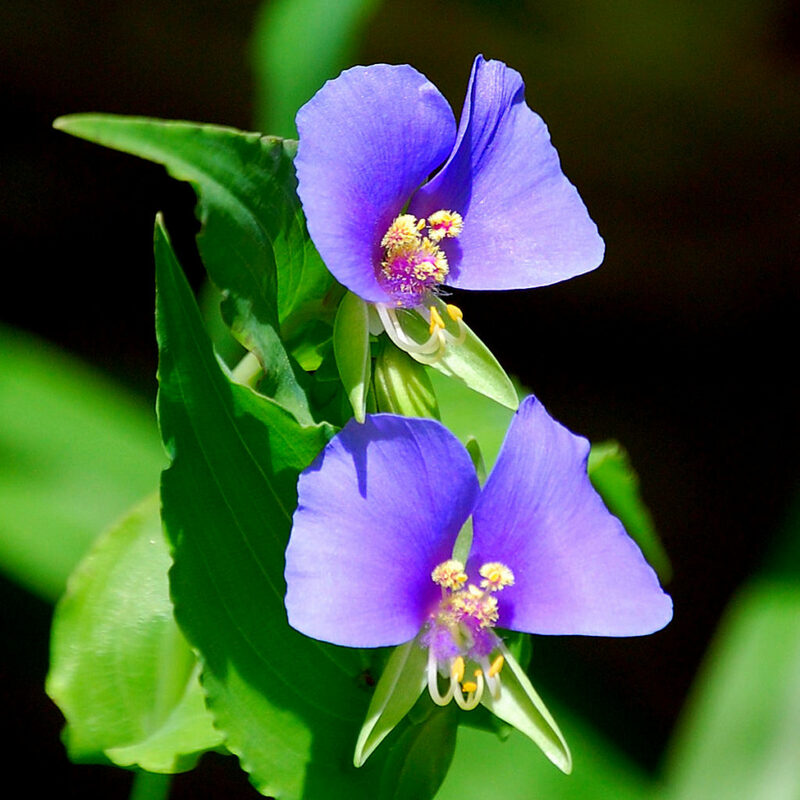 Join us as Geologist Linda McCall leads us on a Barton Creek Greenbelt hike on Friday, Mar. 22, at 2 p.m.! McCall currently serves as the Public Information Geologist at the Bureau of Economic Geology and is a member of both the Texas Groundwater Protection and Texas Environmental Education Advisory committees. In addition, McCall dedicates her time towards building a better understanding about natural resources. Hope we see you there! 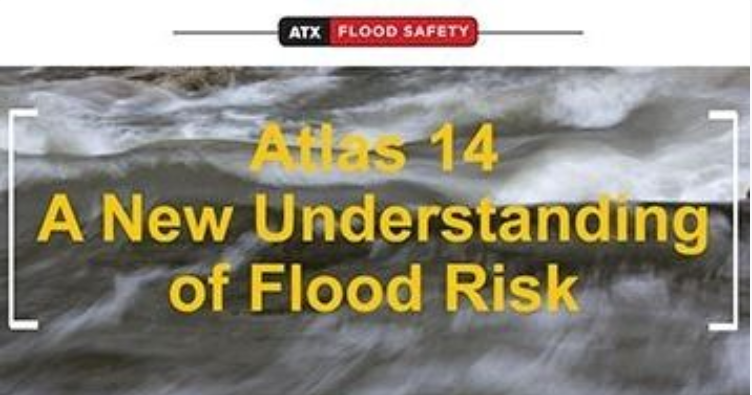 Join us at our monthly happy hour on Monday, Feb. 11, at 6:30 p.m. to learn about the federal rainfall study called Atlas 14 and its implications related to flood risk in Austin. 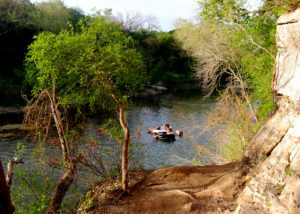 In response to these risks, the City of Austin Watershed Protection Department proposes amendments to the Land Development Code. Our speaker will be Kevin Shunk, the floodplain administrator for the City of Austin.